"Overall Excellent How Refreshing! .Surpasses expectations. We tried White Dove Cleaners after an initial offer from them only to find their service to be better than advertised. Way to go White Dove Cleaners and keep up the great work. Free Pick-up and Delivery, Organic Cleaning, and they Communicate with you also, It’s like old service has come back to life." 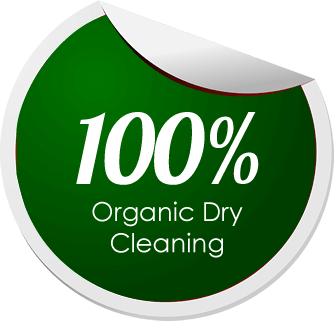 - Sue M. Perkasie Pa.
"Organic cleaning $10.00 off first order and Free Pickup & Delivery. This is what I wanted and I got it. Very good place." "This is excellent service and quality work, Organic Cleaning is the best. 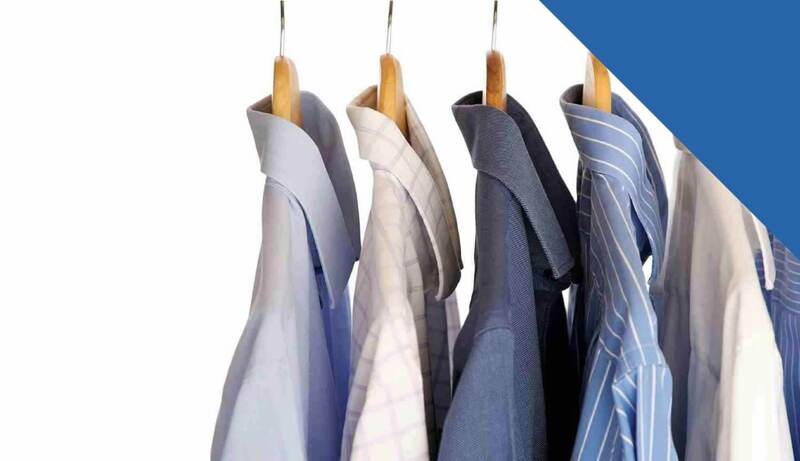 There is no chemical odor at all and the garments feel softer and look brighter, the free pickup is always on time. The driver is also very helpful and is a nice guy."